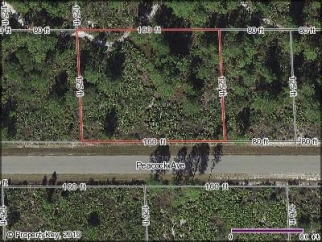 Description: Bedrooms: Double lots, priced to sell in the subdivision of leisure lakes on a very private paved road. This property is close to many public boat ramps leading into prestigious lake june & lake carrie. Also in leisure lakes is a small par 3 golf course with amenities such as tennis courts and a swimming pool. Fees may apply.